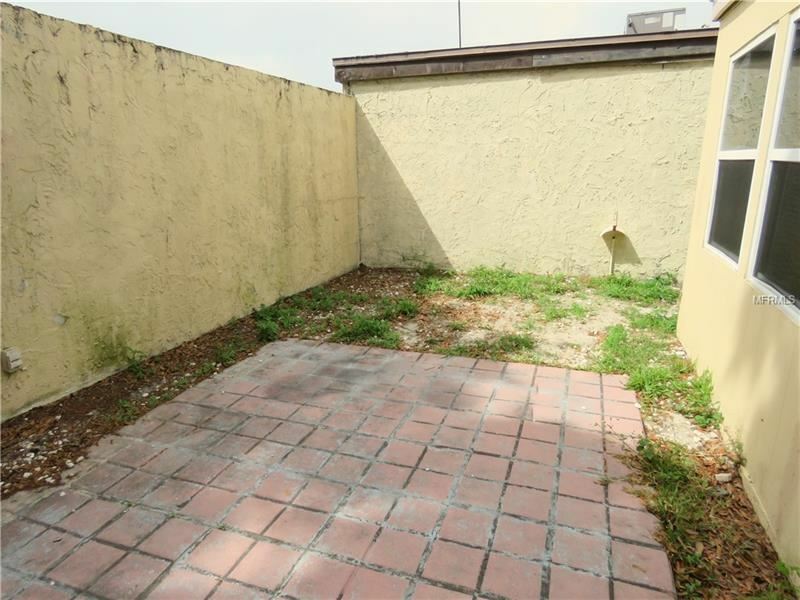 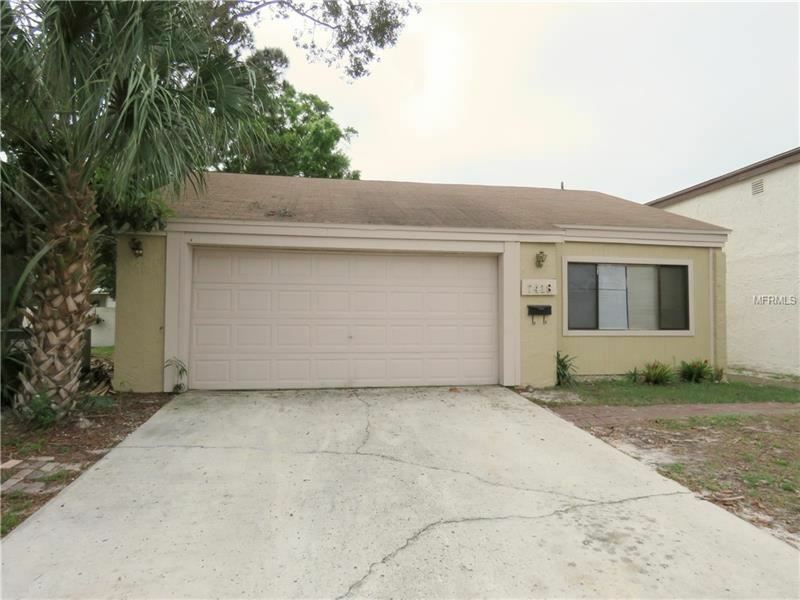 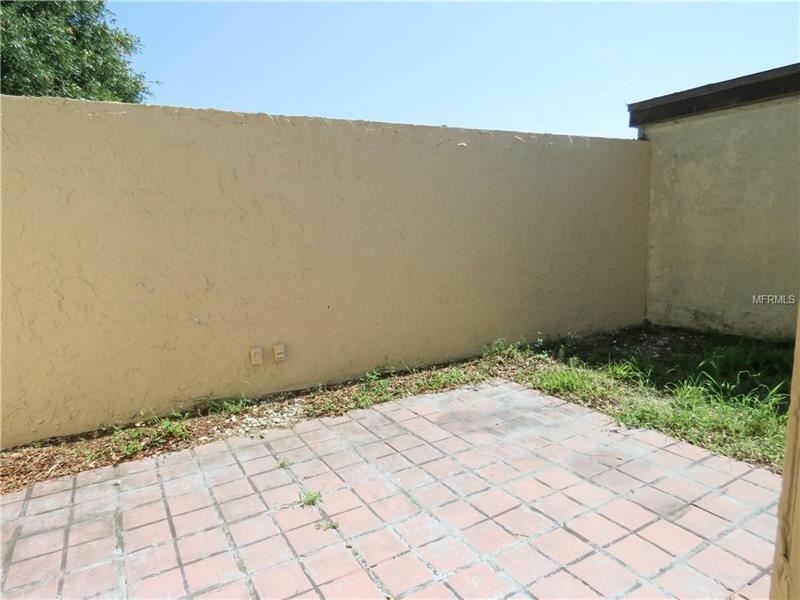 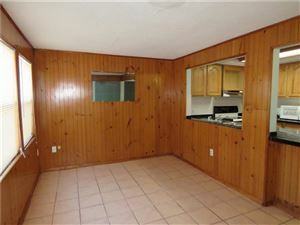 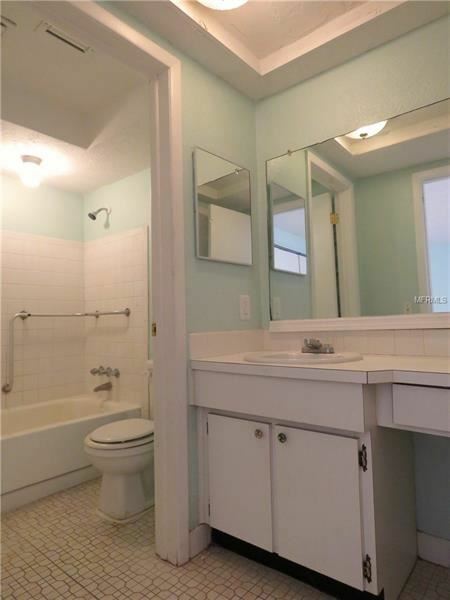 POTENTIAL GALORE with this Cute Patio Home on a Corner Lot. 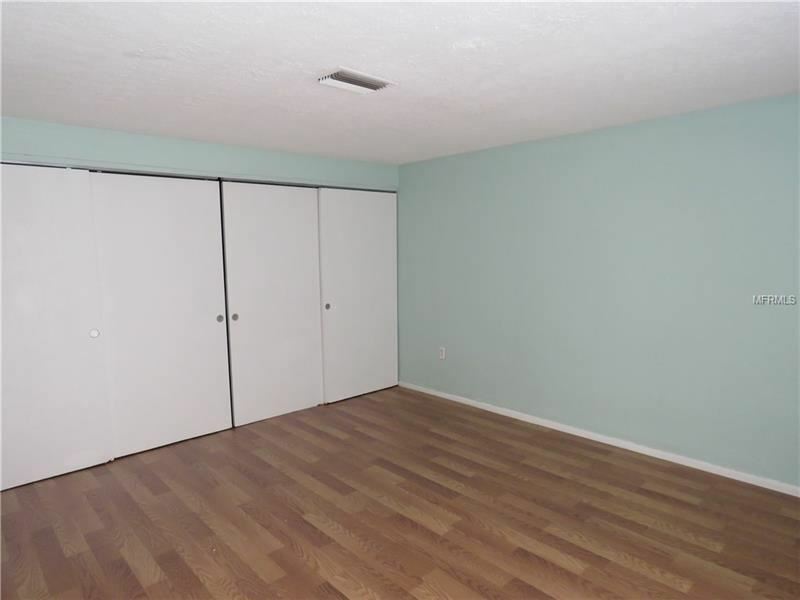 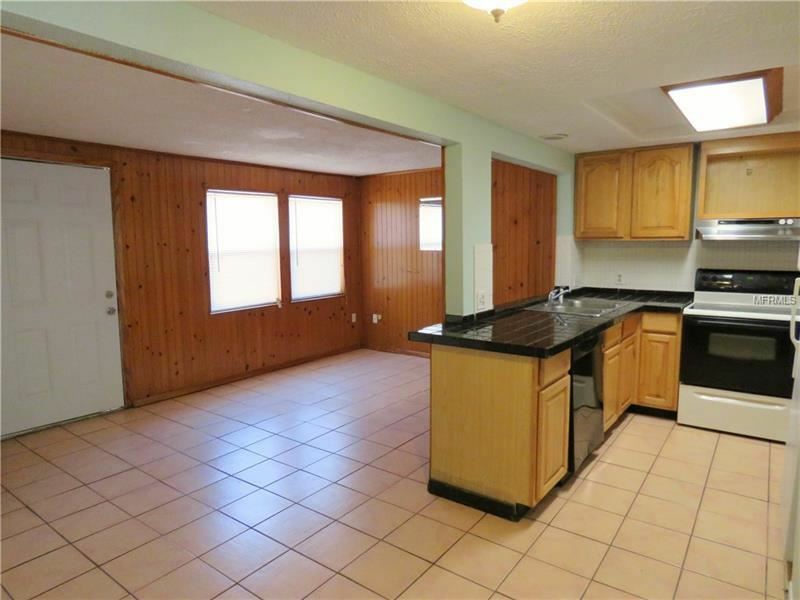 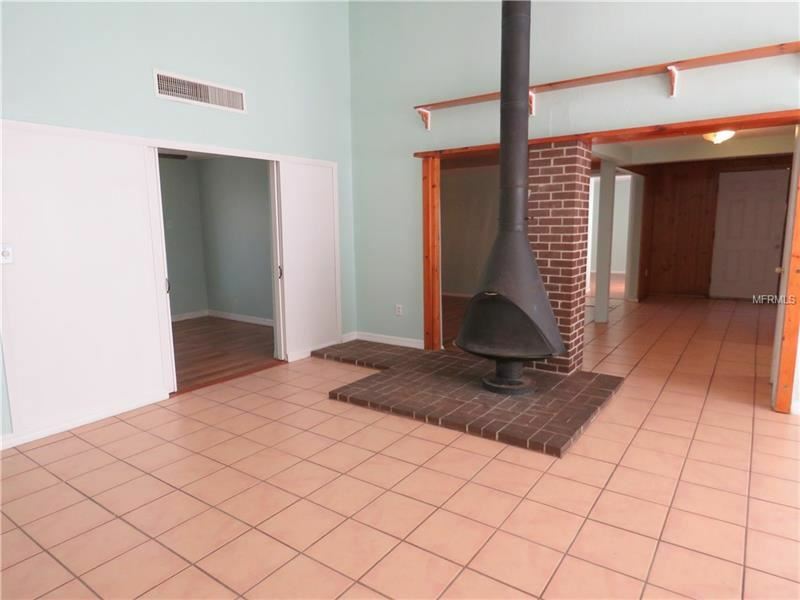 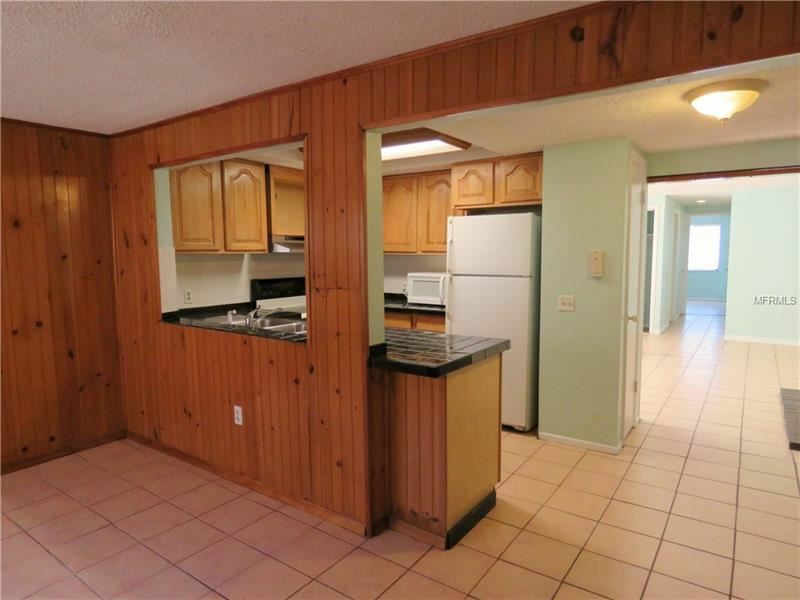 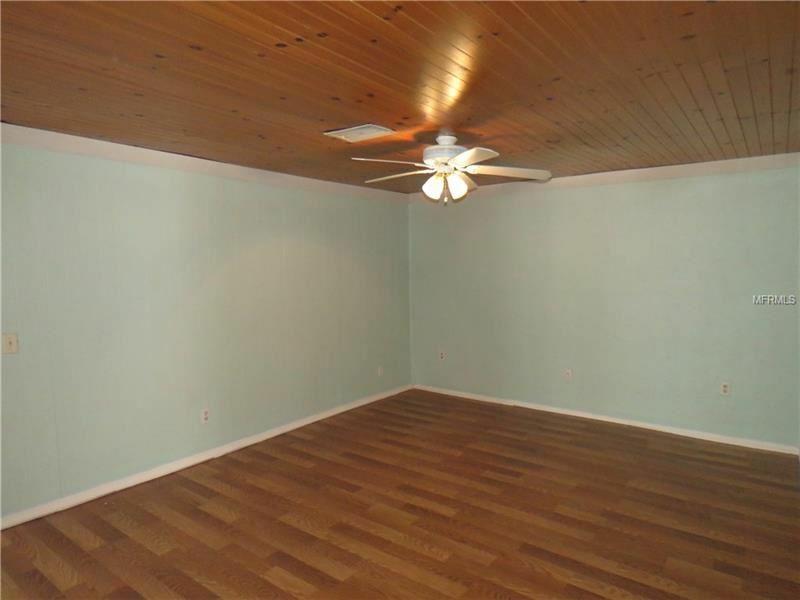 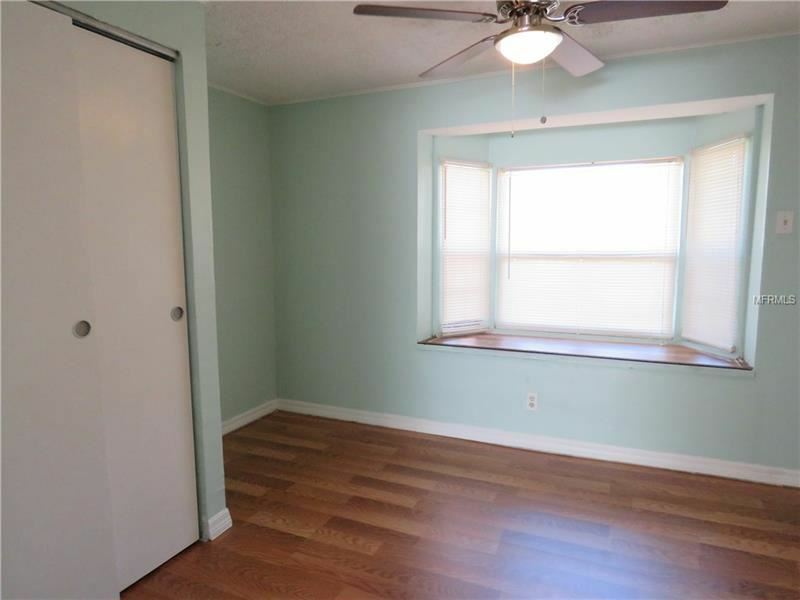 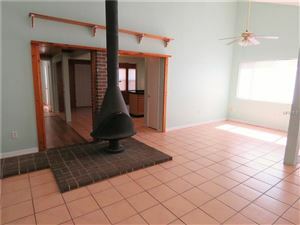 Large Great Room area has Tile floors and a Quaint Freestanding Wood Burning Fireplace give this a real Cozy Feel. 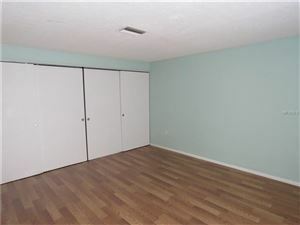 Master Bedroom features wall to wall closet and en Suite Bathroom. 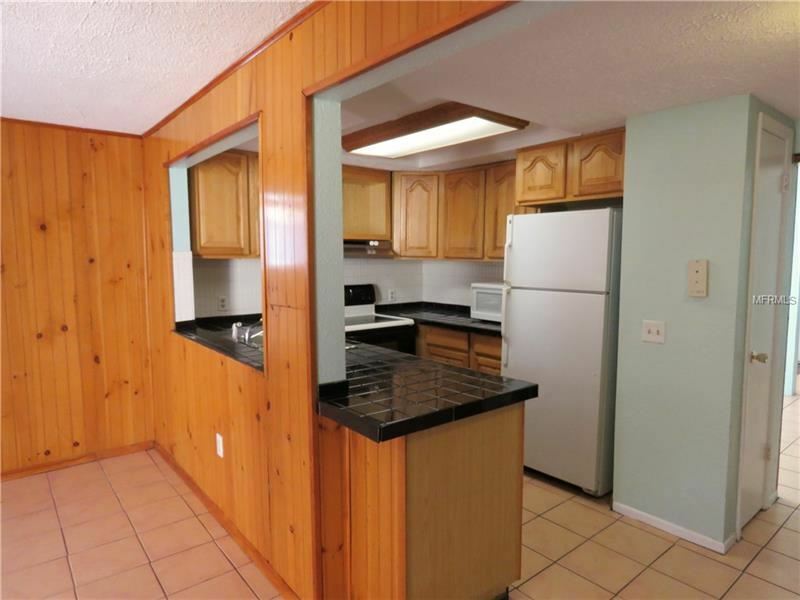 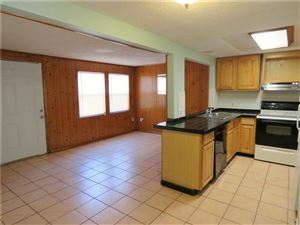 Kitchen has wood cabinets and overlooks the family room and courtyard. 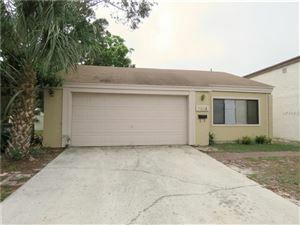 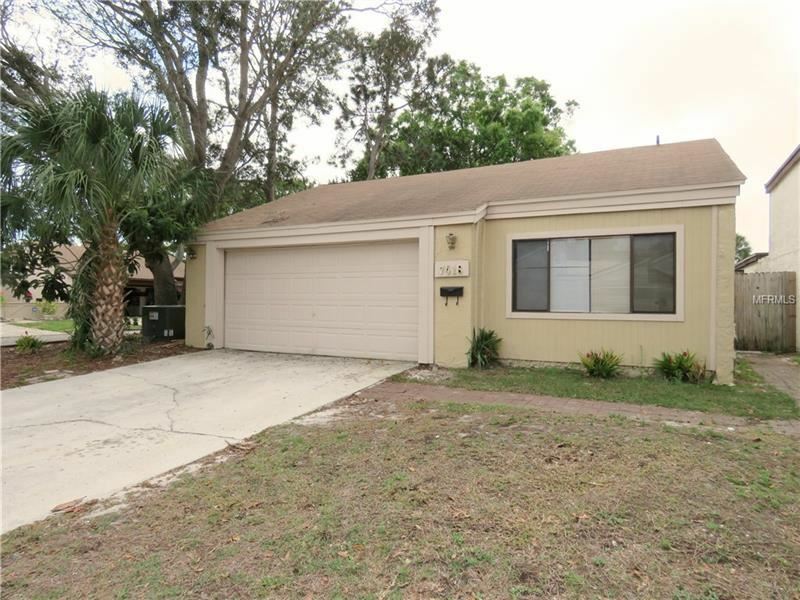 Courtyard is a great size and just needs someone with a green thumb to give it some love. 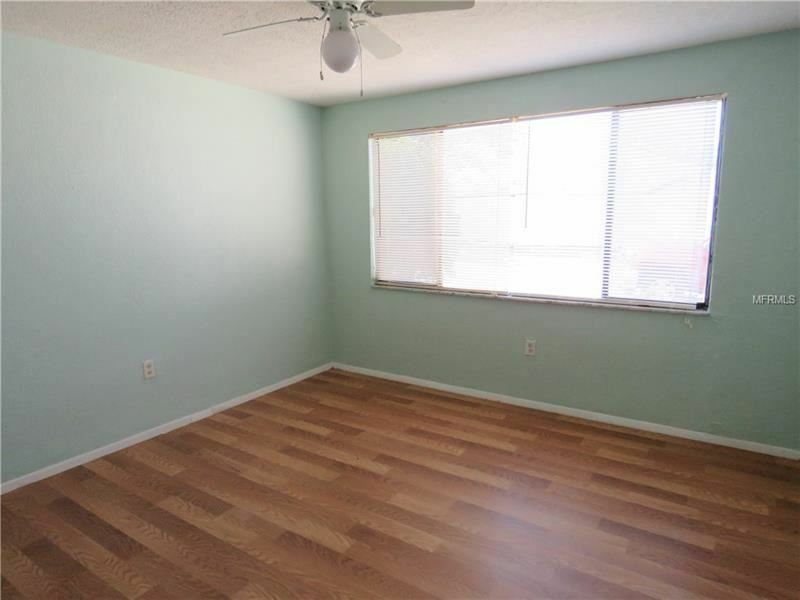 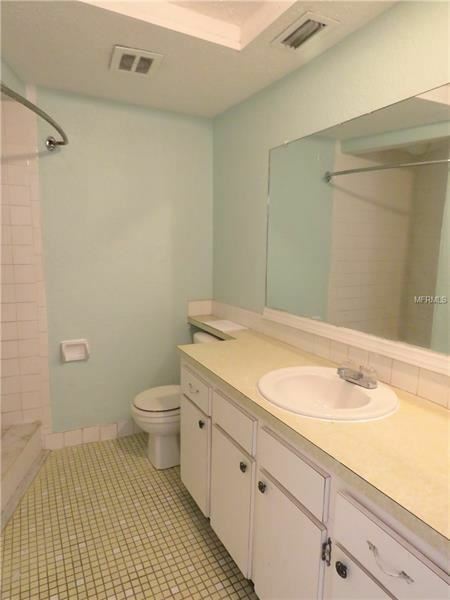 Two spacious guest bedrooms and Oversized Garage make this seem a lot bigger than 1450+ SF. Corner lot so has a larger yard. 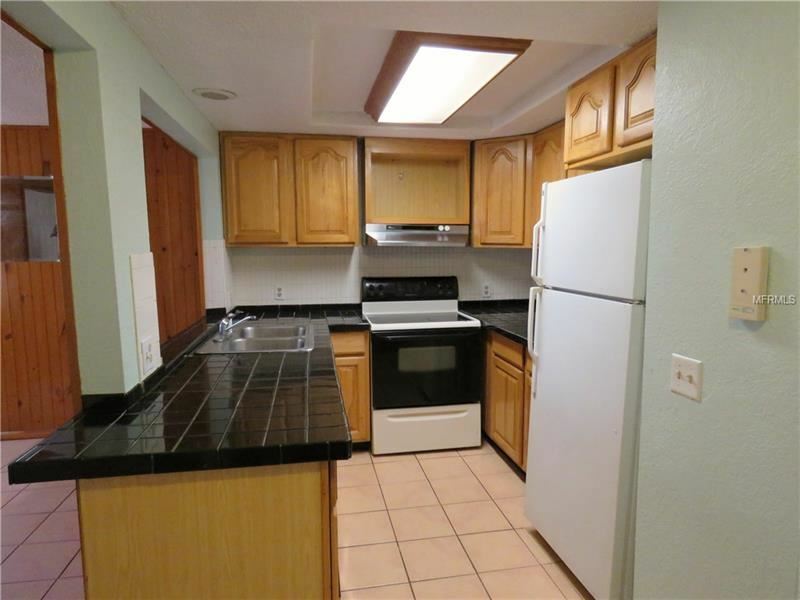 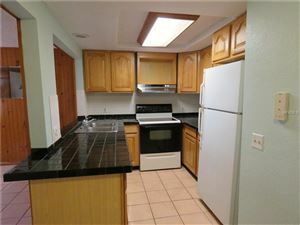 Close to Shopping, Restaurants and more. 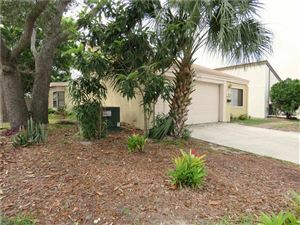 Community Clubhouse feature community pool, tennis courts, basketball, fitness center and more.